‘Do you believe in Ghosts’ is a documentary made with paranormal expert Richard Hardy, from Fright Nights Northants, and paranormal podcaster Jim Harold, to get their views and opinions on the paranormal. Throughout be sure to weigh up the evidence, form an opinion and don’t stop asking – do you believe in ghosts? 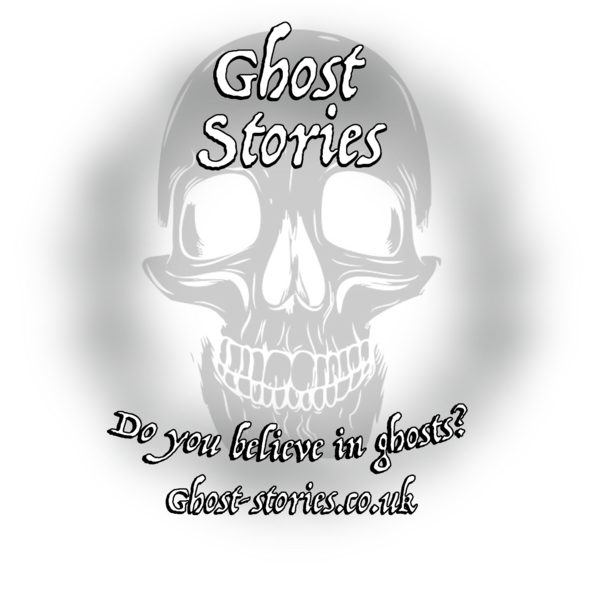 Visit http://ghost-stories.co.uk to vote for if you are a believer or sceptic.